Spotting scopes are precision pieces of equipment that have to work perfectly if they are going to be of any use to you. Our spotting scopes for sale are perfect for a variety of uses and, most importantly, they come along with our incomparable high level of customer service. But first you should know a little more about what spotting scopes are typically used for. What Is A Spotting Scope And Who Needs One? First you need to understand that a spotting scope is somewhere between binoculars and a telescope. In general, a spotting scope offers a greater magnification than binoculars but not quite the magnification level of a telescope. A spotting scope, however, tends to be much smaller than your typical telescope so it is much more portable. Spotting scopes can be used anytime you want to be able to see with more magnification than you would get with binoculars. People often use spotting scopes for activities as varied as birdwatching, hunting, surveillance purposes, and for looking at scenery or anything in the distance. 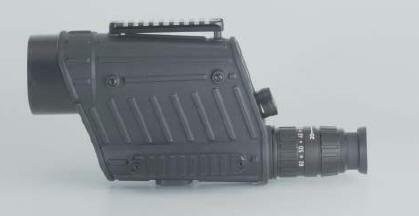 Certain types of these spotting scopes are used for each pursuit and some are useful in numerous applications. Where Can You Find The Best Spotting Scopes? You can find them right here. Our Zeiss spotting scopes for sale are just the beginning. 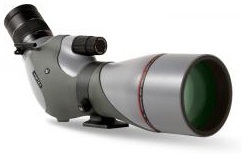 We also have Swarovski scopes, including a quality Swarovski HD spotting scope, as well as a Kowa spotting scope. In addition to these fine brands we carry Leupold Spotting Scopes, Nikon Spotting Scopes, Burris Spotting Scopes, and Bushnell Spotting Scopes. And you should know that we will meet or beat the advertised prices for any of the items shown on our website. We want you to know that you can always find the best price with us and we prove it by offering this guarantee. 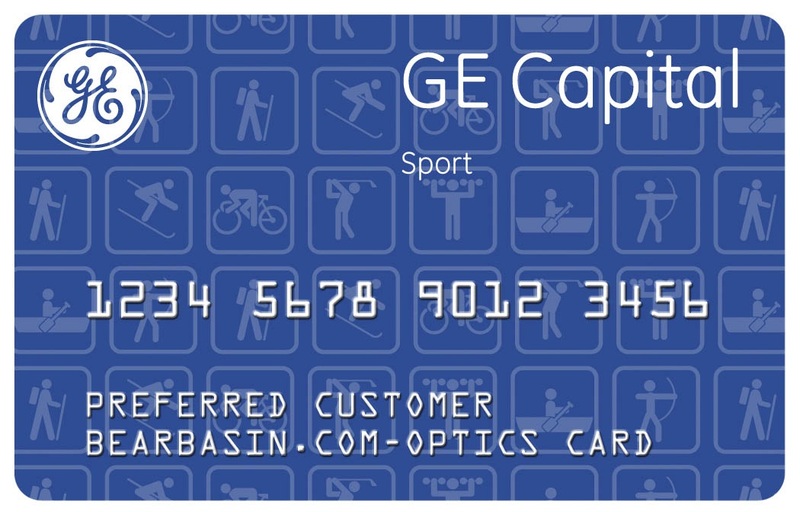 We have the expertise in the field of premium optics to help you find the tools that you need to do what you want to do. 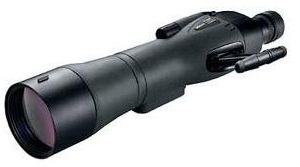 We can find the spotting scopes that will best suit your needs and then offer those spotting scopes at fair prices. We know that your outdoor needs are not the same as everyone else's so we match you up with the right product for your needs. We have spotting scopes for sale and we give you fair prices. More than that, we will match you up with the right spotting scopes for you. All you have to do is take a look around or ask for help and you will find spotting scopes to make your every outdoor endeavor the best it can be.